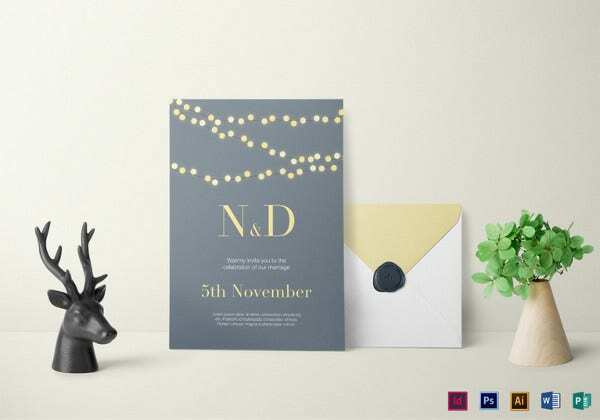 The current trends have seen so many fun and frolic imagery that at times, designers and users do wish to get back to olden days to make their design stand out of the lot. 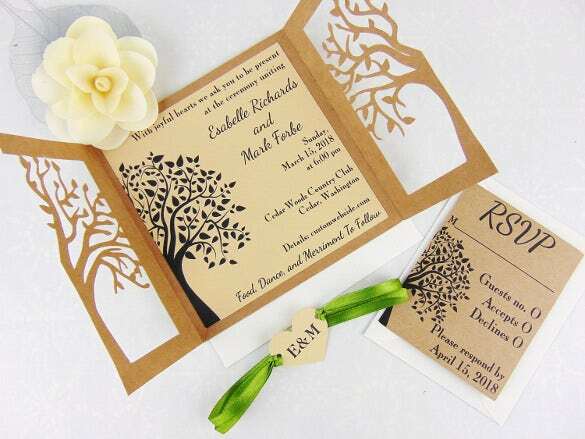 Rustic wedding invitations are mostly designed and carved in order to make the invitation noticed by friends and other invitees. 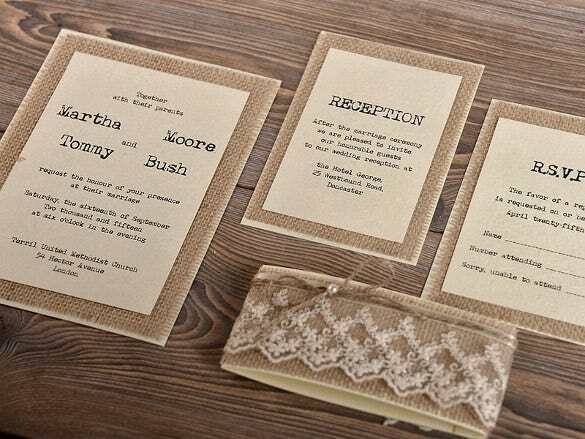 These vintage wedding invitations are mostly created using high quality cards and an efficient choice of color combination. 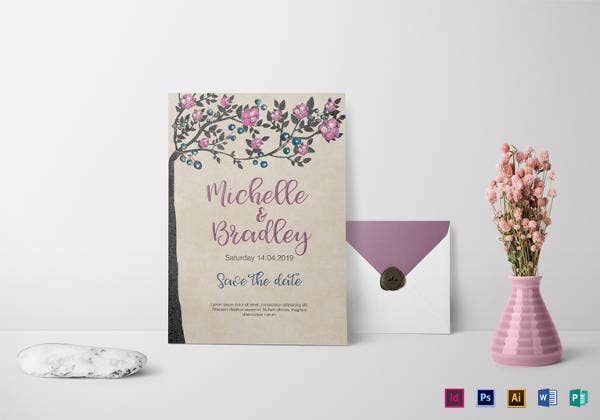 The look and feel of these wedding invitation templates are mostly out of color combination, the presentation skills and more importantly, the Photoshop skills on how they mix colors & shades and provide that rustic look which stands for aristocracy. 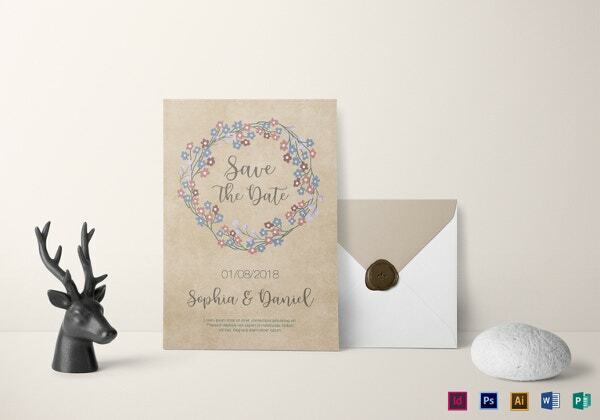 Make your wedding invitation all the more classic and make it look unique with this rustic wedding invitation. 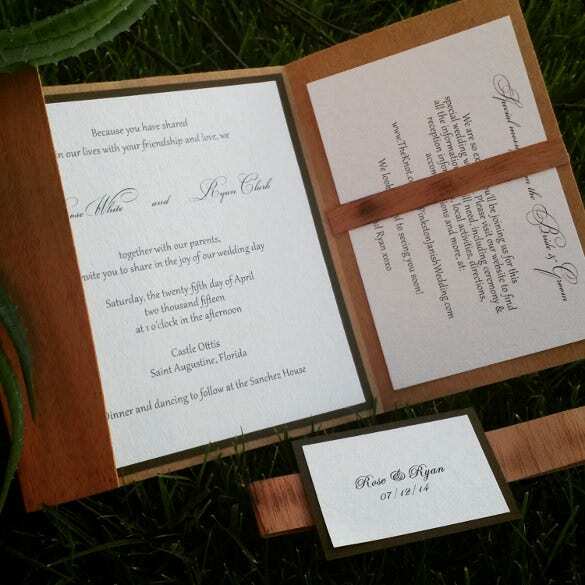 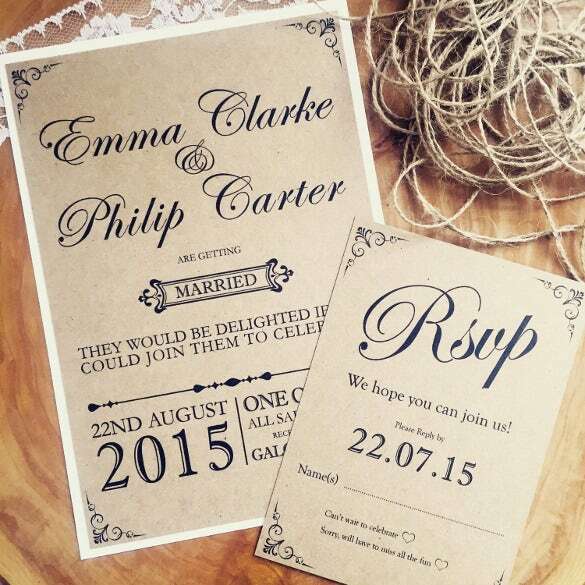 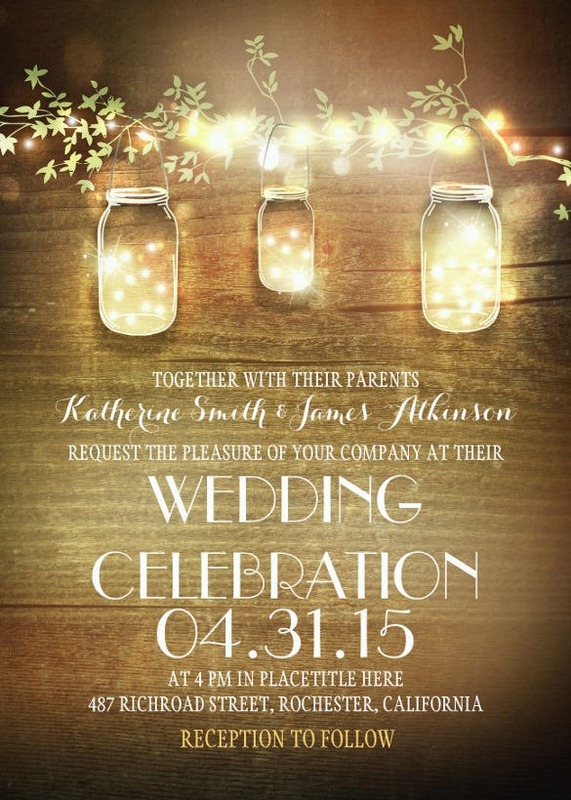 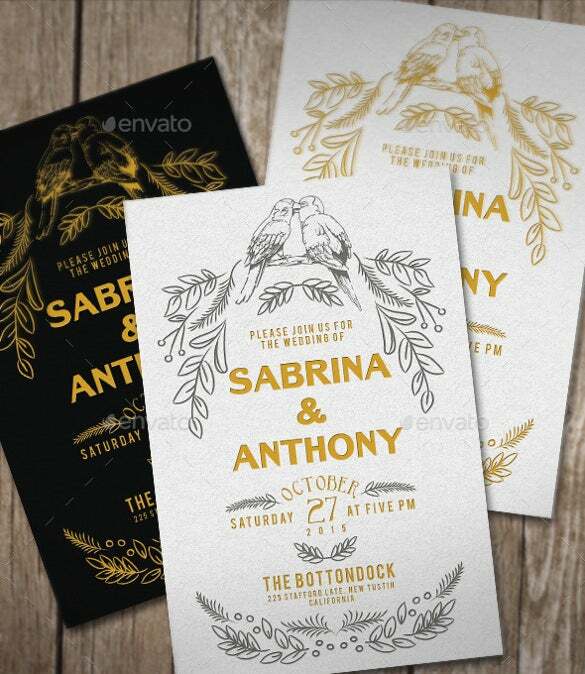 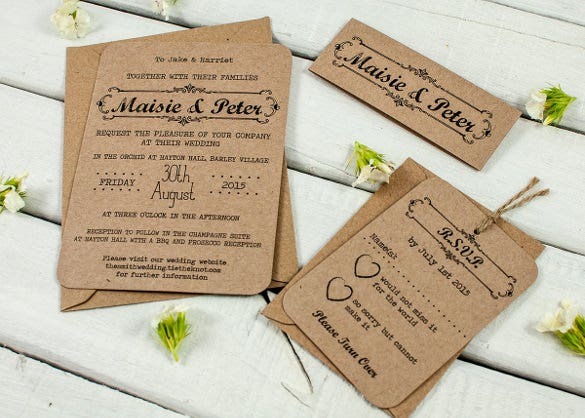 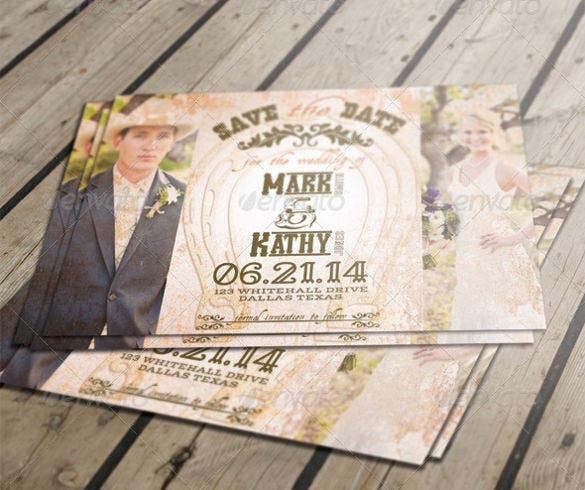 The wooden look of the invitation makes it look outstanding and the shades of brown induce in it a rusty look. 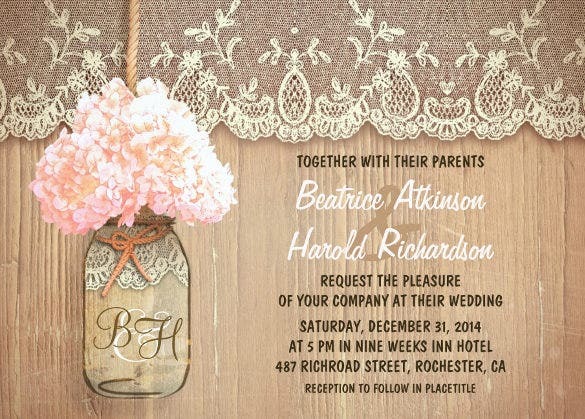 If you want to send out the invitations for your wedding in a rather royal manner, here is your chance to do so. 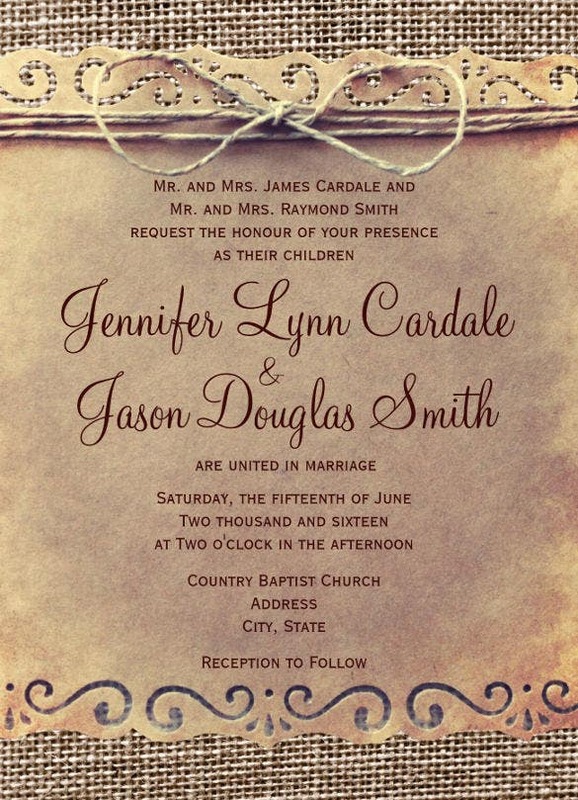 This invitation card is like a parchment paper that can be scrolled, just like the message papers that were sent out in the days of kings and queens. 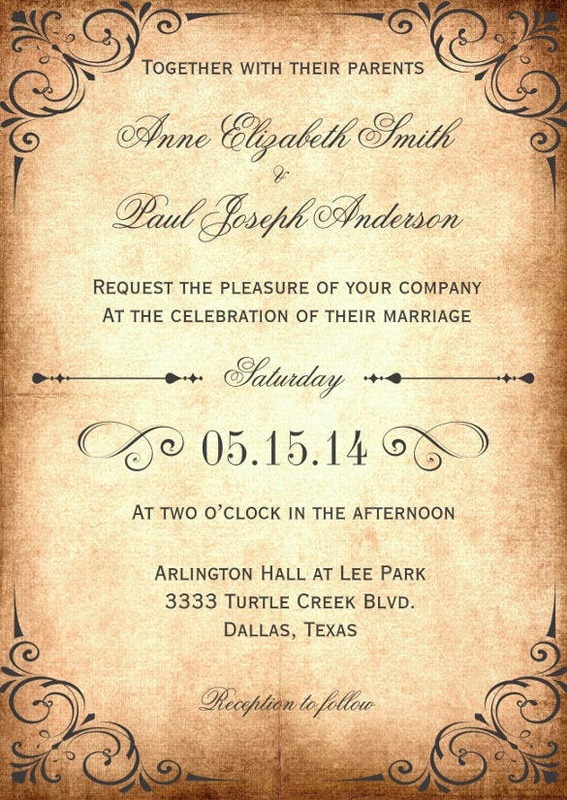 If you are a person who dreams of the 19th century weddings and wants one like those, design your wedding invitation in the same exact manner with this rustic vintage antique brown frame wedding invitation. 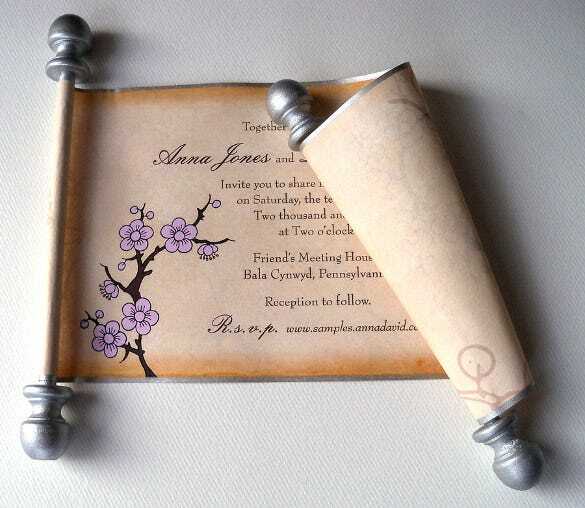 The invitation is set in a picture of a wooden frame which is likely to take everyone back in the times we now consider vintage! 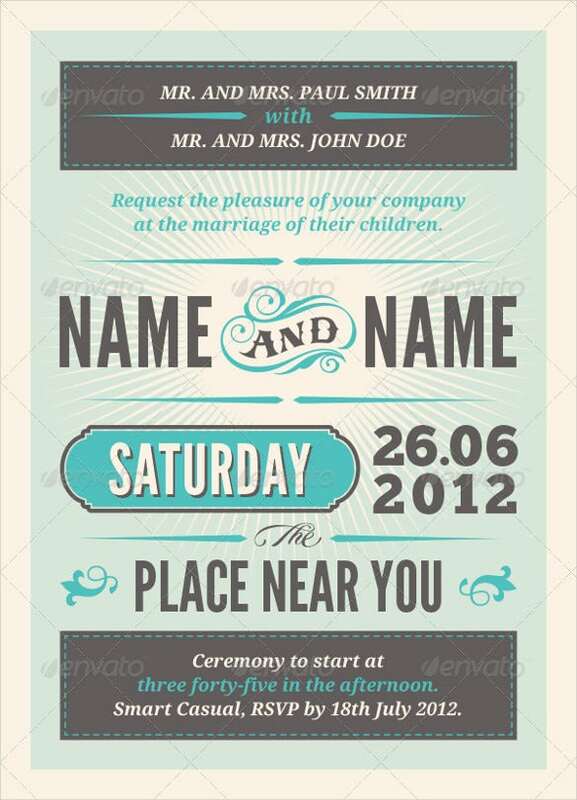 Weddings are very special occasions and so it is essentially important that your wedding be as customized for you as it can be. 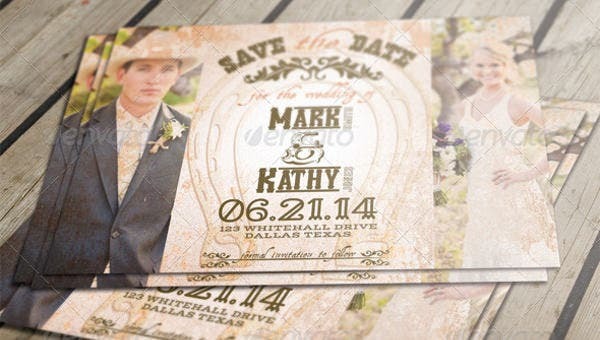 If you’re a fan of the western styles, design your wedding invitation in the same exact manner with the help of this western style rustic wedding invitation. 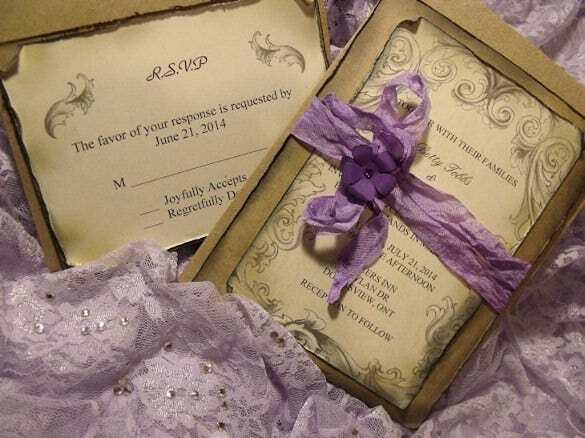 If your wedding is a little private and you’re inviting only the very inner circle of your family and friends, make your wedding invitation very special with the help of this lavender purple rustic wedding invitation suite. 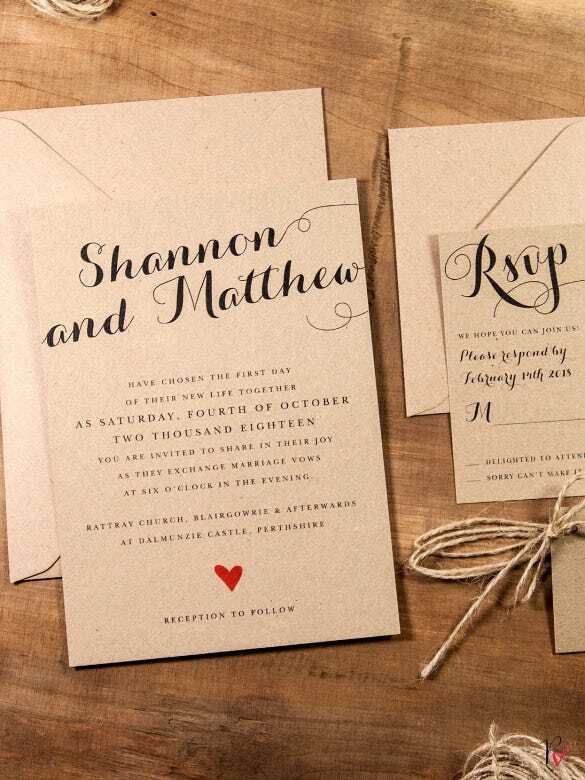 It is customized to give the feeling of a high class wedding. 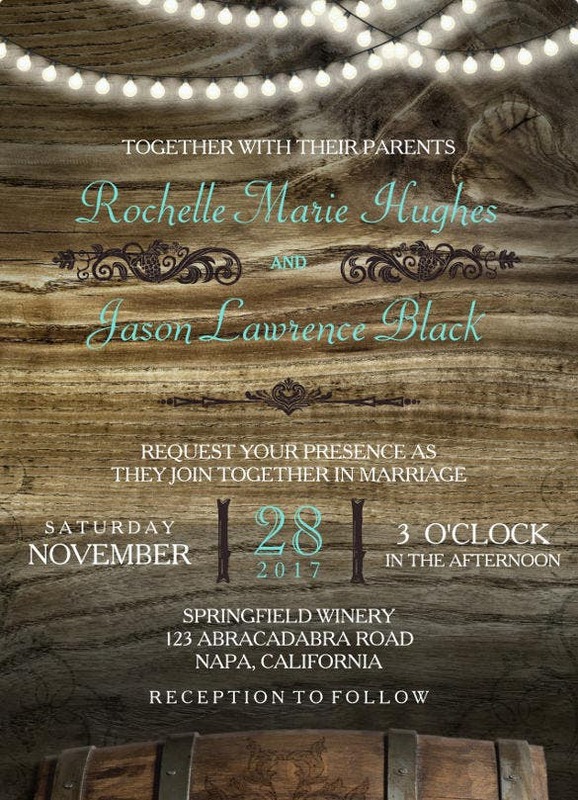 To make your wedding invitation a little different from the usual, everyday wedding invitations, use this rustic winery wedding invitation template. 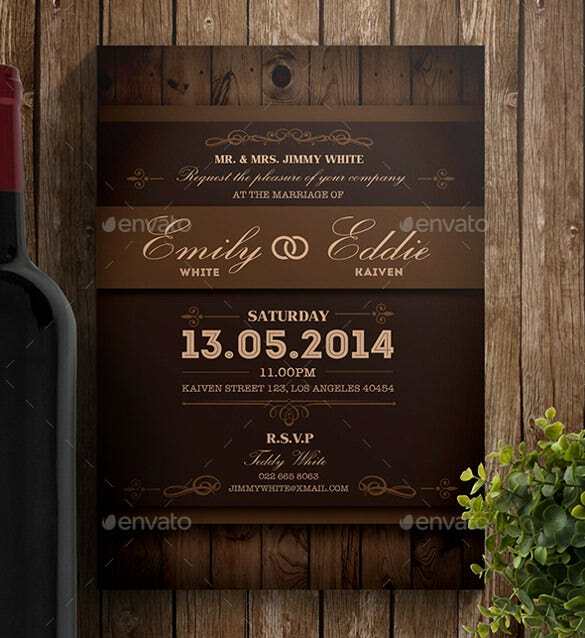 It uses the theme of a winery with all the casks and the wooden colours, and makes your invitation look quite brilliant. 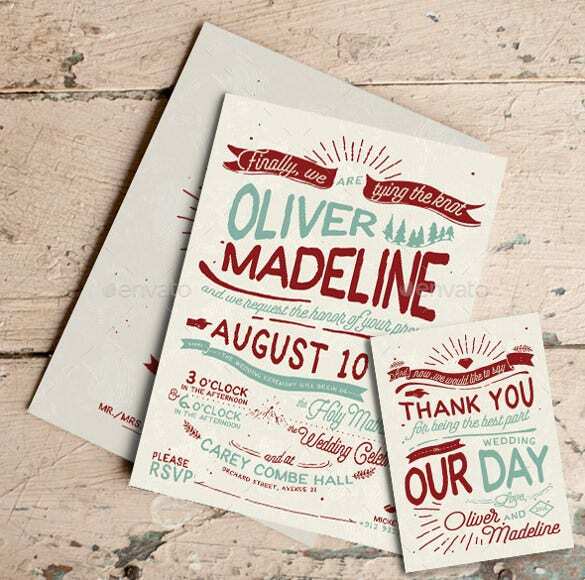 If you want your wedding invitation to be a little perky and peppy, use the rustic hand lettering wedding invitation. 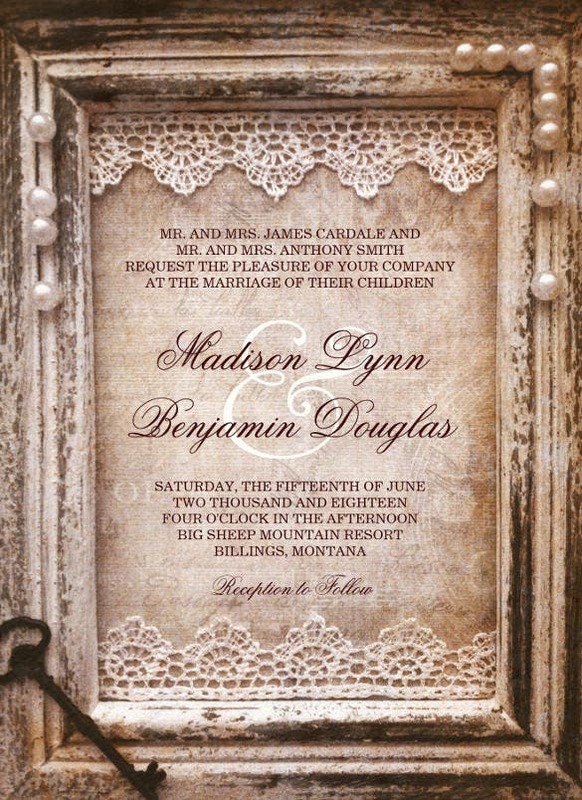 This invitation looks like it is hand written and hand-painted, thus looking very personal and appealing to your guests. 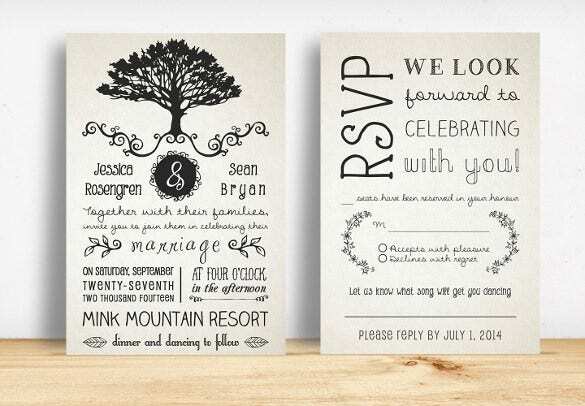 This handmade rustic wedding invitation is designed not only with a very exciting theme, but also has nice lines that are likely to entertain your guests. 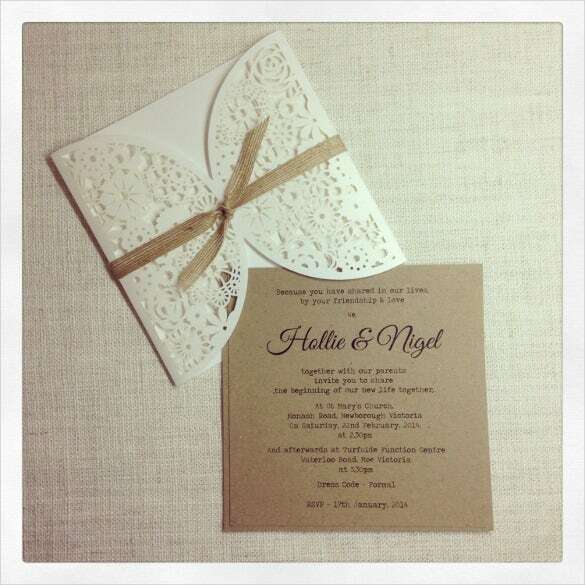 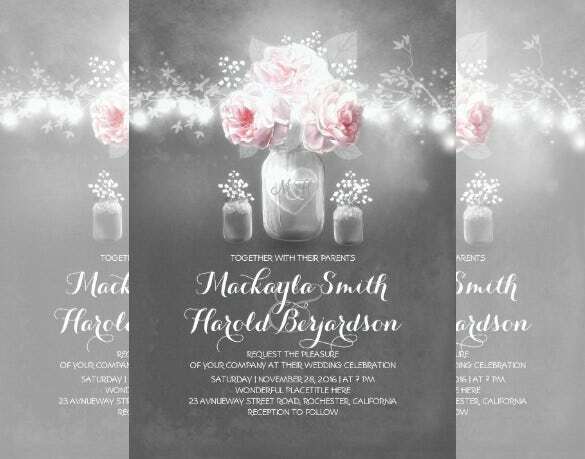 The invitation comes in a hue of sepia which makes it look sheer beautiful. 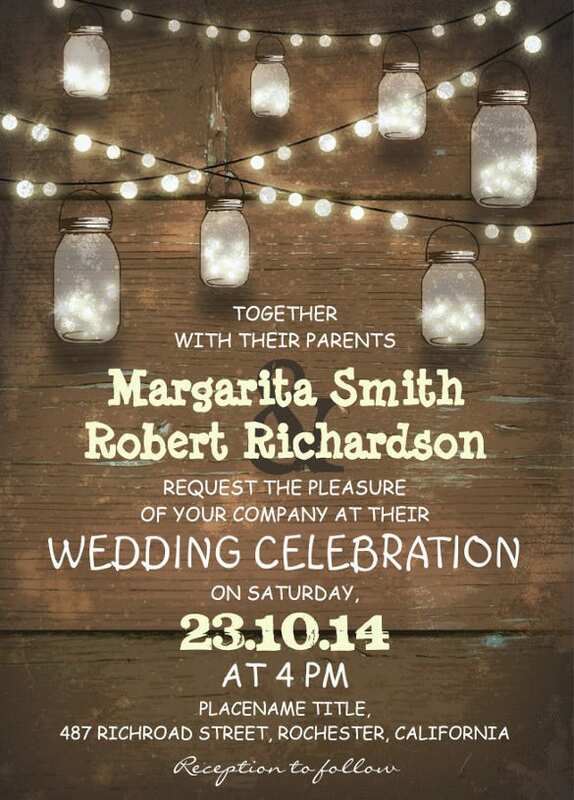 To make your wedding invitation look utterly beautiful, use this chalkboard mason jar rustic string lights wedding invitations that looks magically enchanting and is likely to induce a wonderful touch to your wedding as a whole. 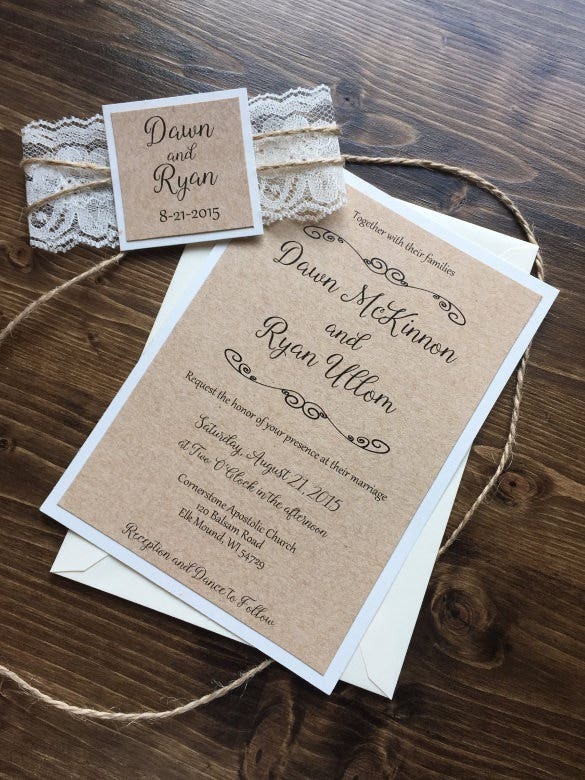 To make your wedding invitation simple and easy but at the same time very elegant, use this natural burlap rustic wedding invitation. 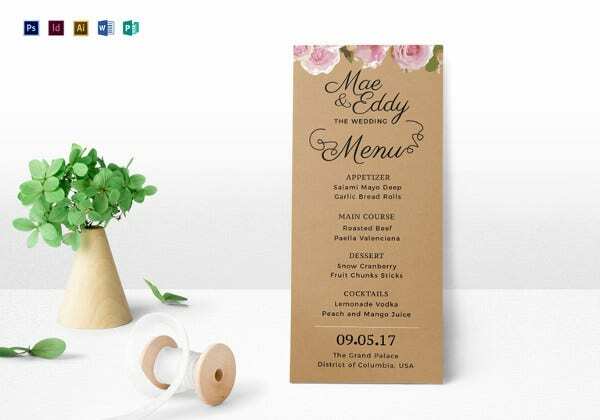 The invitation is designed such that it has a very graceful look about it and has the message conveyed in a short yet sweet manner. 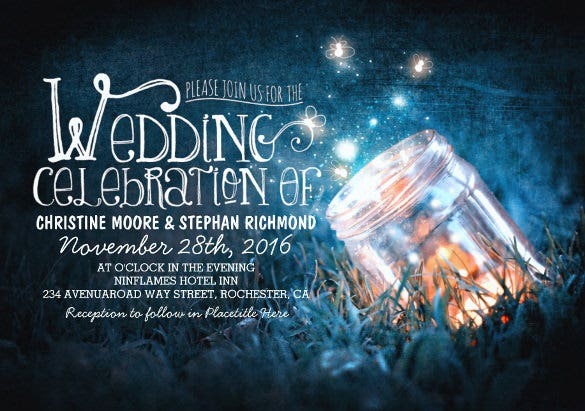 22+ Halloween Wedding Invitation Templates – Free Sample, Example Format Download!